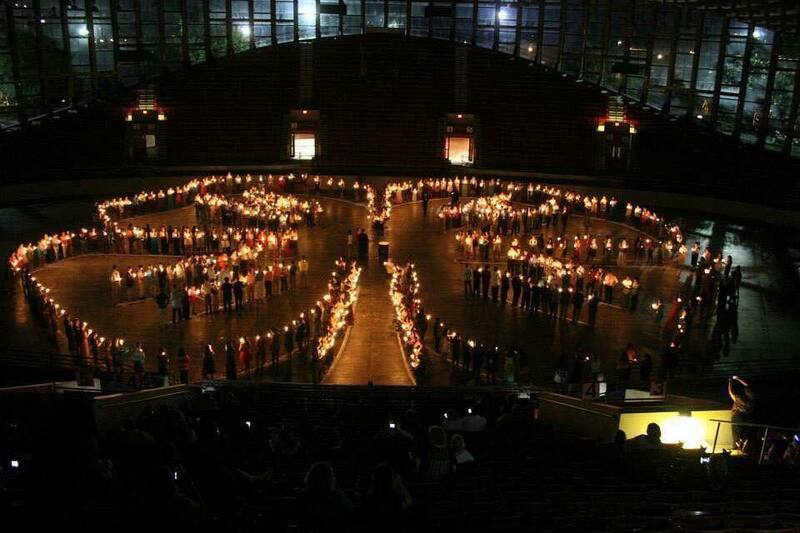 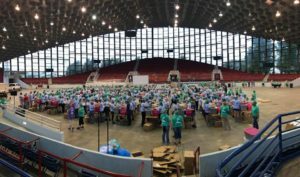 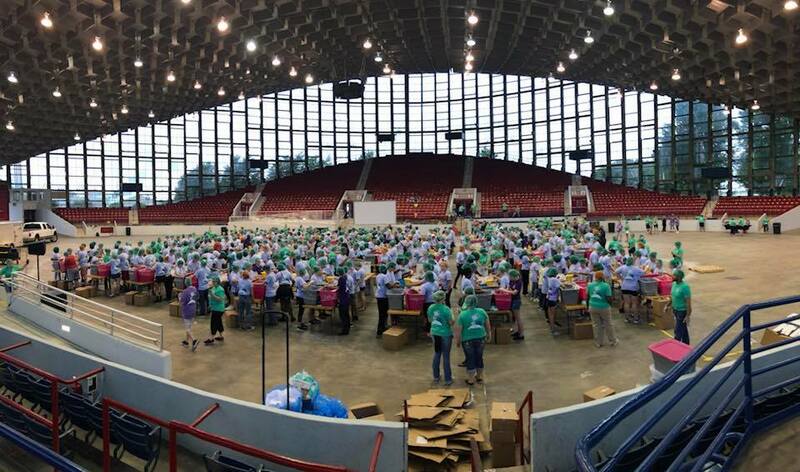 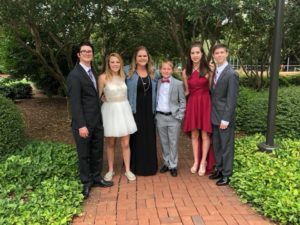 This year’s 4-H Congress, held in Raleigh from July 21 to 24, 2018, attracted more than 500 young people and their adult leaders for activities including presentations on a variety of subjects at the State Presentation Finals, leadership and citizenship workshops, service opportunities, officer elections, and more. 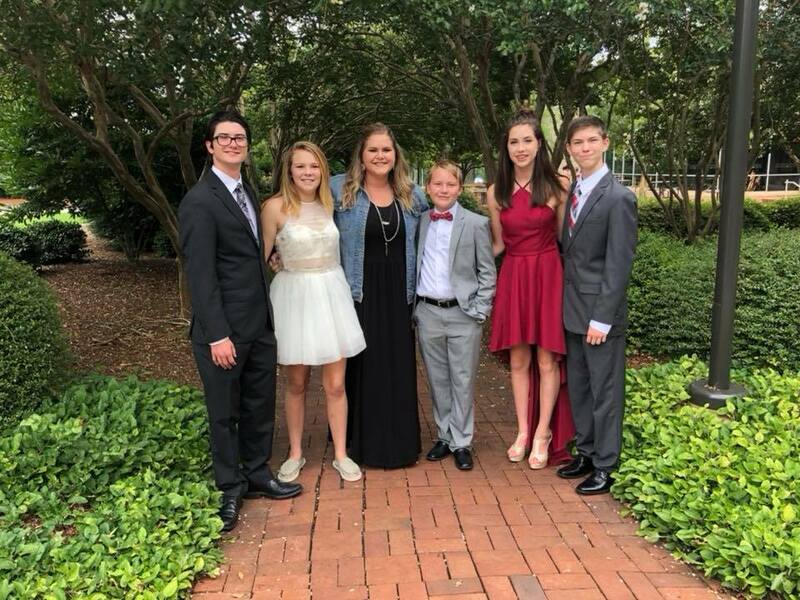 Pender County 4-H members that attended were: Nathaniel, Zane, and Olivia Andersen of Hampstead, and Morgan Hansen and Sierra Dolengo, both of Burgaw. Zane Andersen, 15, son of James and Lenora Andersen of Hampstead, won the gold medal for his presentation on Wildfires. 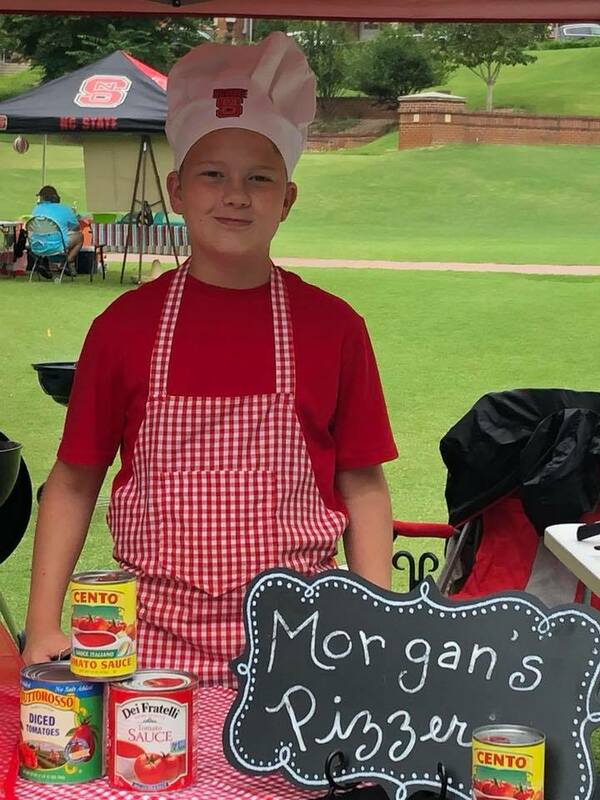 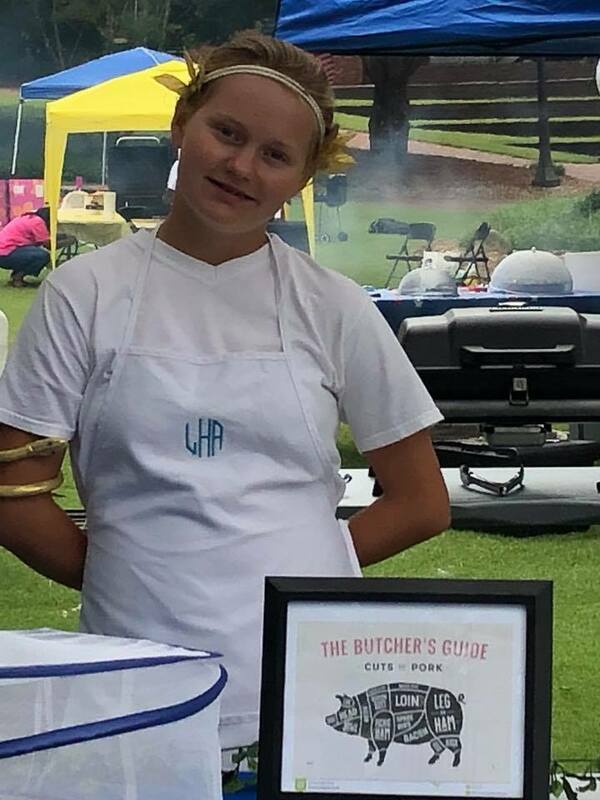 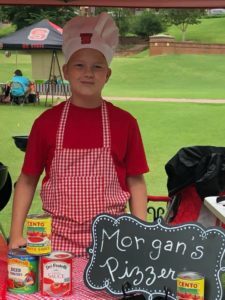 Morgan Hansen, 14, and Lillie Hansen, 12, children of Jeff and Jennifer Hansen of Burgaw, participated in Beef Char Grill and Pork Char Grill Outdoor Cooking and showed exceptional presentation skills. 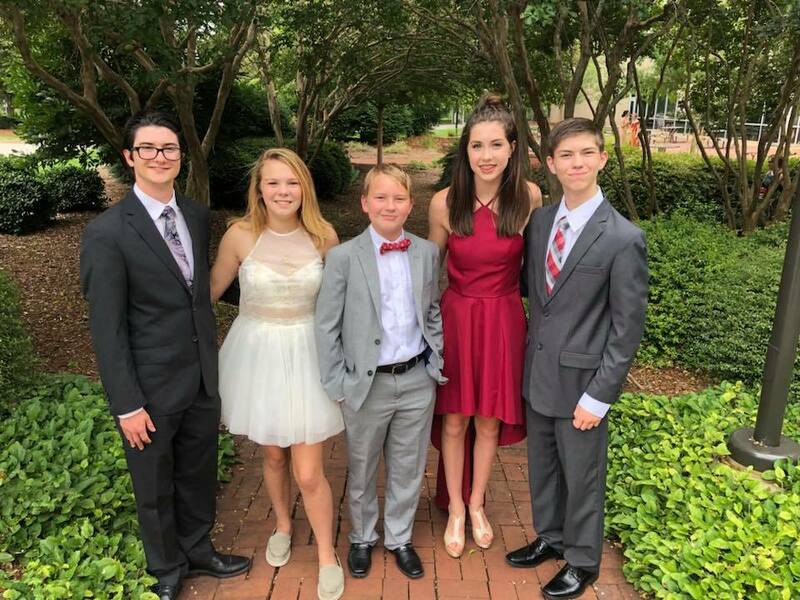 4-H is North Carolina’s largest youth development organization, equipping more than 264,000 young people each year with the skills to succeed and improve the world around them. 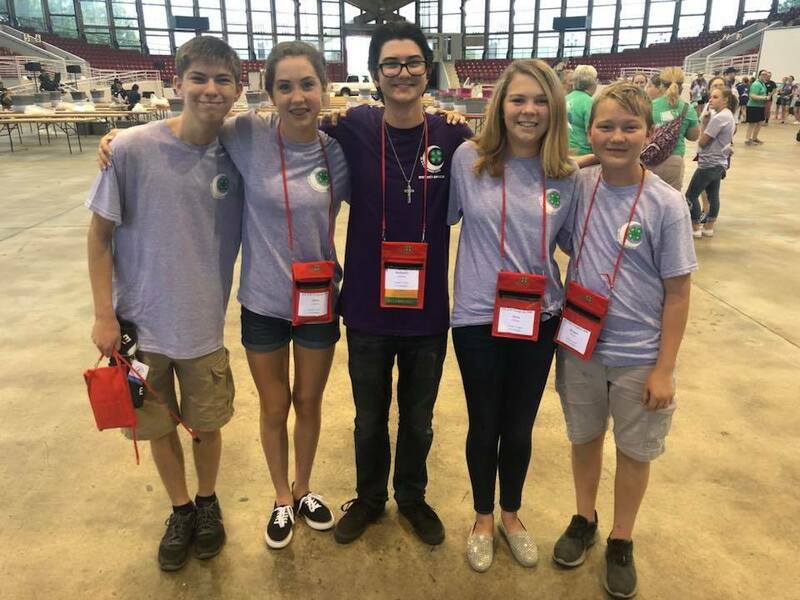 4-H programs and camps encourage young people to “learn by doing,” helping them to develop into active, contributing citizens. NC State Extension and the Cooperative Extension Program at N.C. A&T State University coordinate 4-H programs statewide. 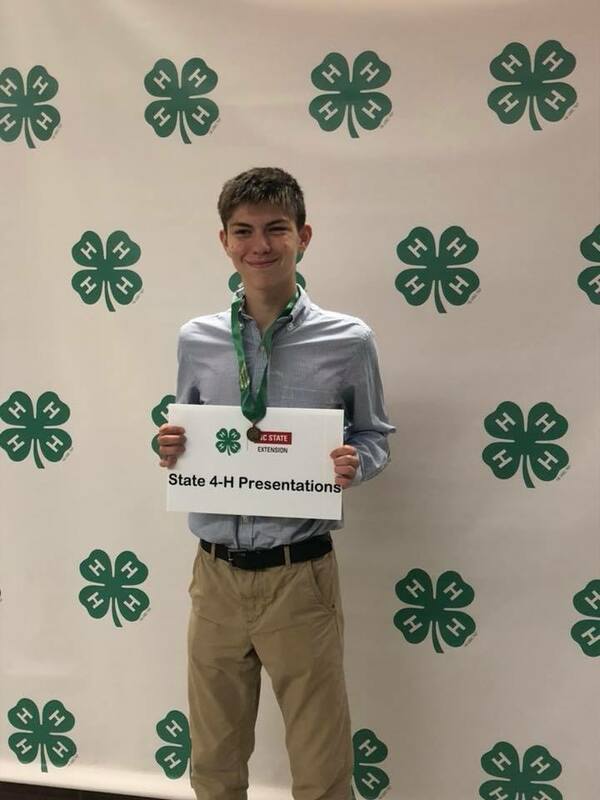 To learn more about 4-H in Pender County, contact Liz Peterson, 4-H Youth Development Agent at 910-259-1235.